But first, here's how it began. Imagine a place where the summer sun never sets, where endless ice surrounds you, and snow-covered peaks reach high into a cobalt blue sky. 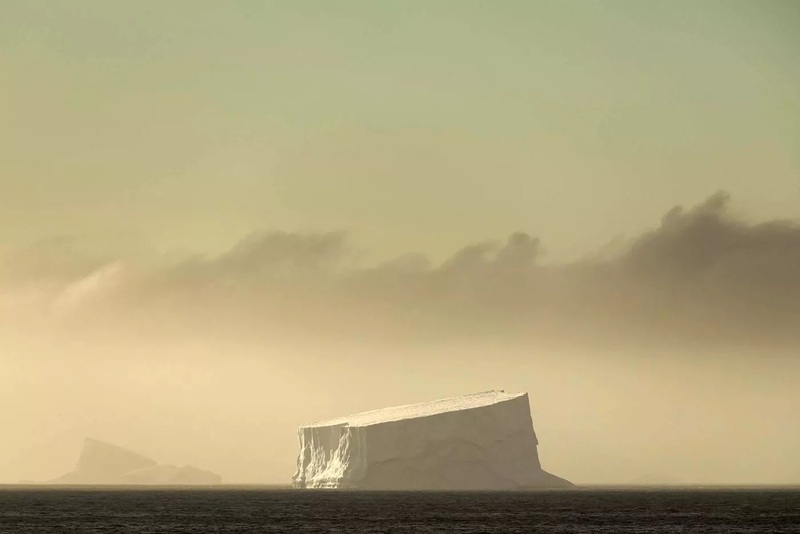 Where jagged glaciers plunge into the ocean, and huge tabular icebergs form wall-like corridors through which ships sail. Picture thousands of penguins clattering and calling for as far as the eye can see, with their fluffy chicks feeding, learning to walk and fledging. Imagine looking into the big, mahogany-brown eyes of a weddell seal as it lies on a floating piece of ice, or admiring the majesty of a humpback whale as it raises its tail flukes before diving to the depths of the Southern Ocean. This is Antarctica—one of the wildest and most stunning regions in the world. 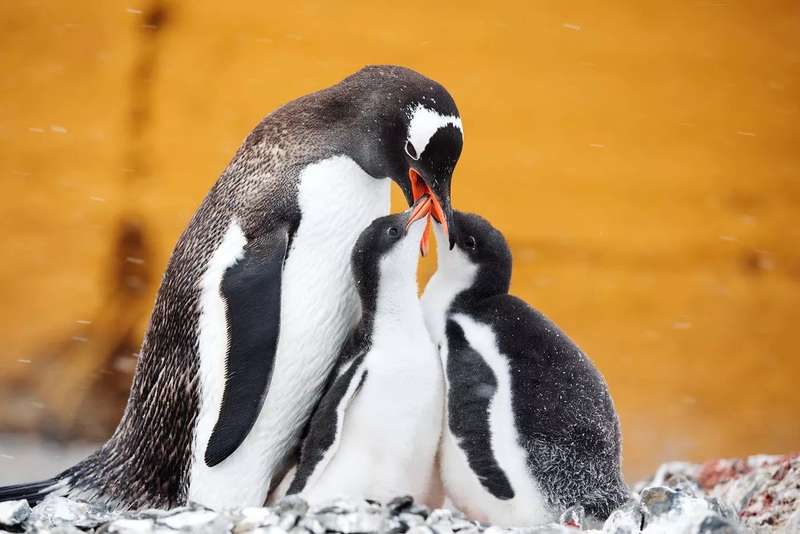 “Nothing can prepare you for the first time you encounter a penguin colony of 60,000 birds on a beach,” says Conrad Combrink, Silversea Cruises’ Senior Vice President Strategic Development Expeditions and Experiences. 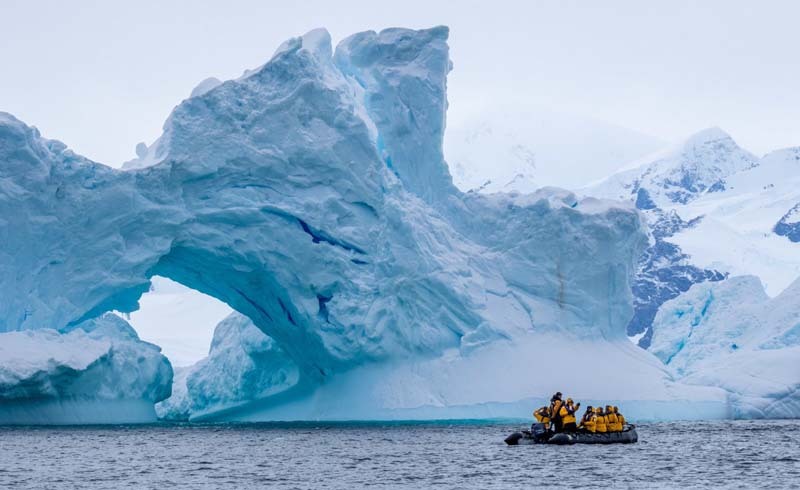 “Or when you [first] witness a towering iceberg, floating alone in the water.” For many reasons, the first trip to Antarctica is a life-defining moment. 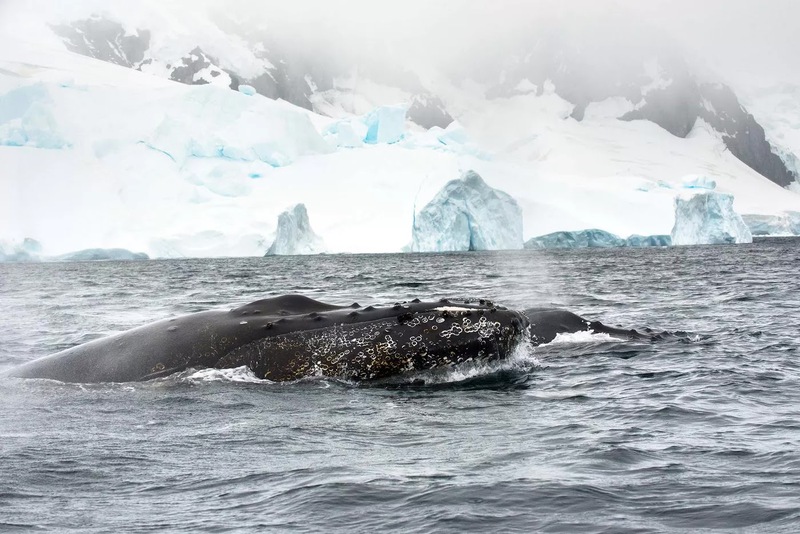 Antarctica is home to some of the largest marine mammals and most fascinating birds for much of the year. However, it’s during the summer months—from November to February—that the region visibly teems with wildlife. The most accessible part of the continent, the Antarctic Peninsula, is home to several species of penguins, such as the Gentoo, Adelie and Chinstrap. Weddell and crabeater seals are commonplace along the Peninsula coastlines, and the elusive leopard seal is also spotted here. 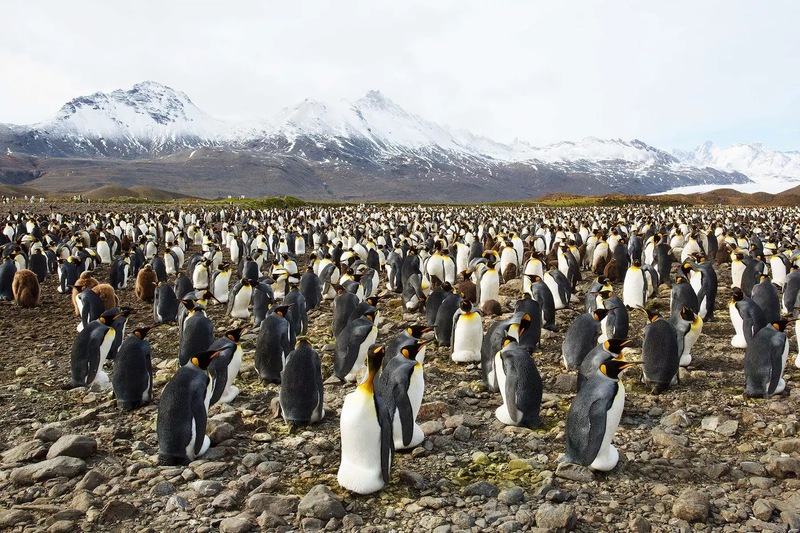 On the nearby Subantarctic island of South Georgia, King Penguins rule the beaches by the thousands, with Antarctic fur seals and elephant seals living side-by-side around them. The southern summer is also when humpback whales arrive from the tropics to feed; at this time of year, calves will usually accompany their mothers. It’s not uncommon to see them as they rest or play at the surface of the water, before diving—up to 600 feet (200 meters)—to feed on krill, crustaceans and small fish. 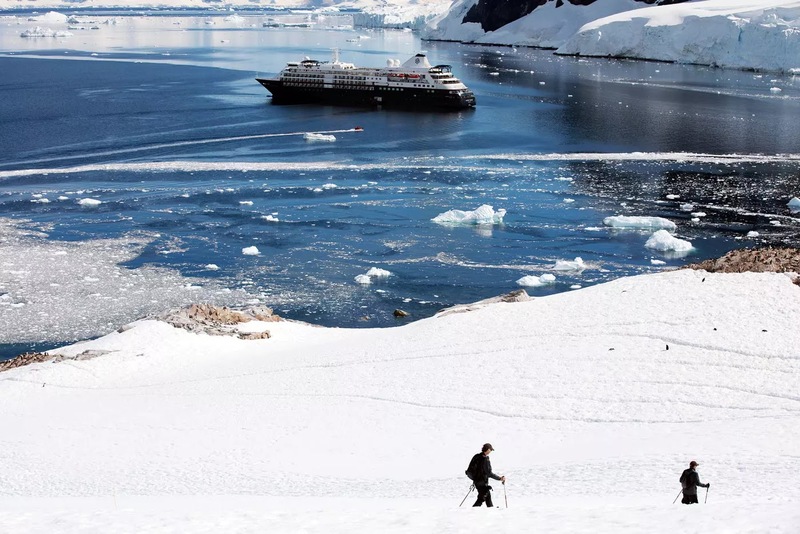 Thanks to its remote location, the majority of visitors to Antarctica come by cruise ship, usually aboard an ice-class vessel. 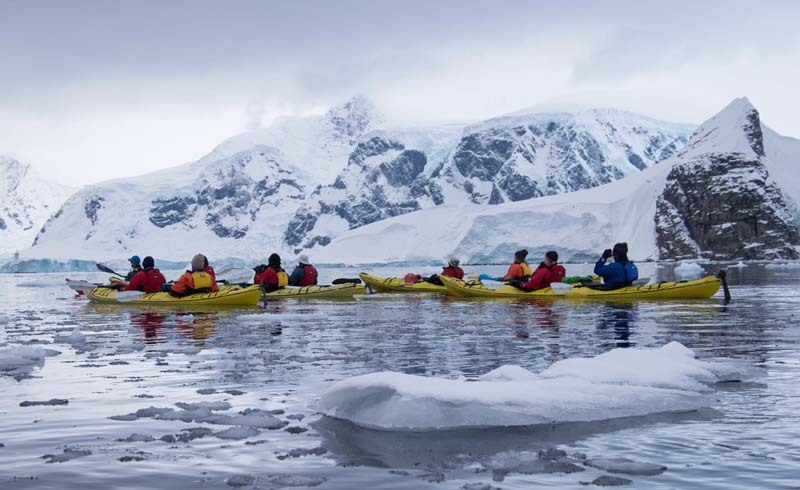 The International Association of Antarctica Tour Operators (IAATO) oversees tourism to the region. As part of its policy, anyone traveling to Antarctica, South Georgia and the Falkland Islands must adhere to strict biosecurity and animal welfare guidelines. It prevents the spread of non-native species, pests and pathogens and also protects wildlife. Most expedition ships begin their season in mid- to late-November and operate until early March. “Animals congregate in masses between December and the end of February,” Combrink explains. When you visit can be decided by determining what you want to see most. November and December offer the best chance to witness female seals nurturing their adorable pups or penguins laying and protecting their eggs. As January and February arrive, the penguin chicks hatch and begin fledging. Whales are also more commonly seen towards the end of the season. What to Pack for Antarctica? 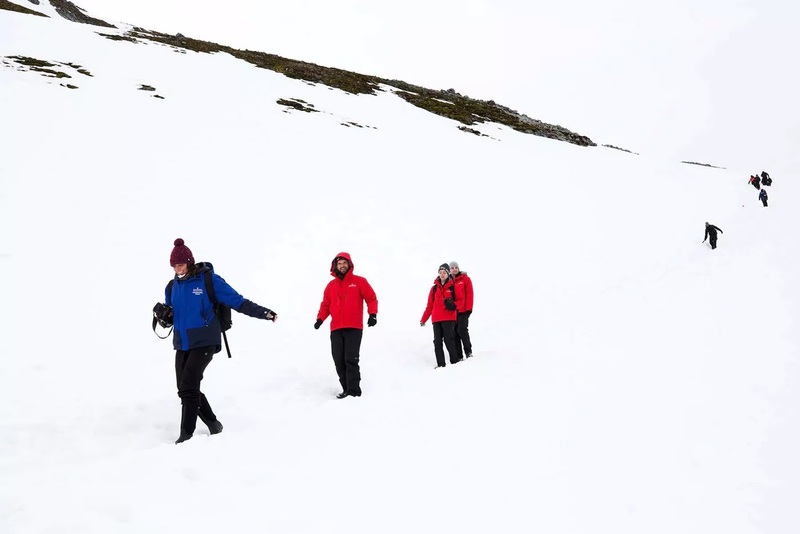 The key to a comfortable excursion in Antarctica is layered clothing and durable boots. Layers allow you to regulate your body temperature according to the weather conditions and activity, while pull-on boots with sturdy soles will keep you dry during “wet” Zodiac landings in shallow, icy water. Regarding clothing for your first trip to Antarctica, remember to pack a base, insulating and outer layer. At least two sets of each are recommended. Base layers should be lightweight, quick-drying, breathable and thermal, while the insulating layer should be warm and flexible. Finally, the outer layer should be windproof, waterproof and large enough to fit over all other layers. Waterproof pants should have a wide enough base to fit over boots that are at least mid-calf length. Woolen hats that cover your ears are highly recommended, as are sunglasses to protect against the glare from the ice. Neck gaiters provide an easy-to-manage alternative to scarves. Windproof and waterproof gloves are a must—bring spare pairs in case they get wet.